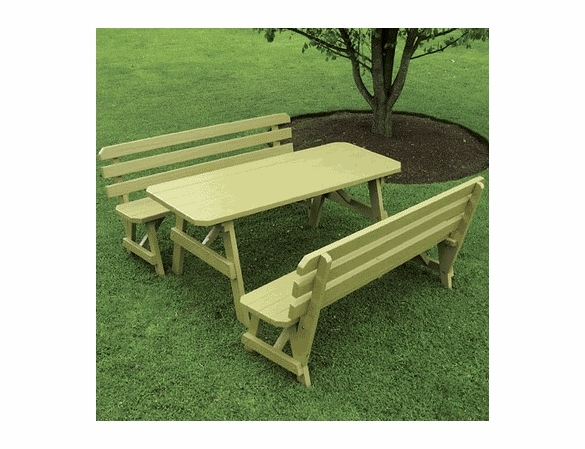 "The above picnic table with benches is shown painted in Gold. 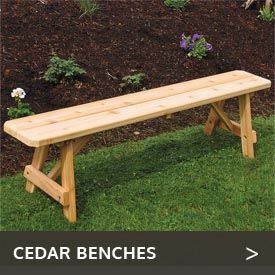 Sit for awhile at our table with benches with a comfortable back. 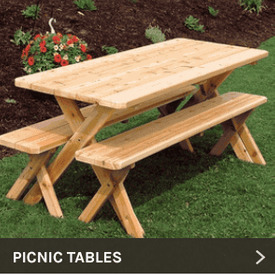 A twist on the picnic table. Our handcrafted in the USA, long-lasting furniture with a rugged back allows you to enjoy sitting at the table for just a bit longer. Built to look good and last. Place on your property, campground, hotel, school, church, or restaurant. 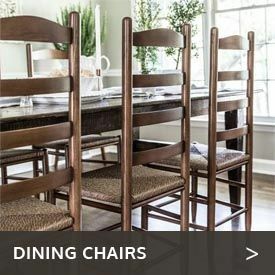 Quality furniture from A and L Furniture is hand made by Amish craftsmen in Central Pennsylvania who select each piece of wood for its grain and individual characteristics.  Table top boards do not have any spacing between boards.